The taxation of Family Limited Partnerships should be carefully considered in advance of setting up and rolling out your new FLP. State laws have provisions allowing people to establish limited partnerships. 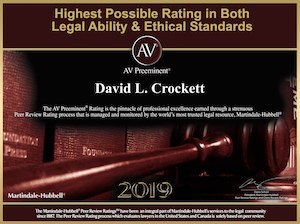 Limited partnerships provide limited liability protection for the limited partners similar to the liability protection afforded corporation shareholders. 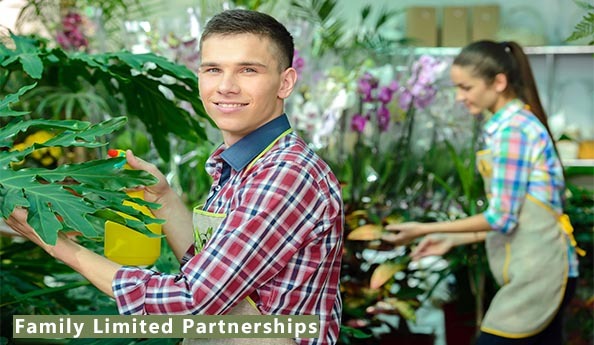 The limited partnership is established by filing a form in the state in which it is being established and by the preparation of a limited partnership agreement which governs the ownership income and management of the partnership. The limited partnership agreement is custom prepared by the attorney forming the limited partnership and can have many variable aspects that need to be considered as part of the formation process. ♦ General Partners Manage and control all of the money, business and affairs of the partnership. They sign all checks and all contracts that the partnership enters into. The Internal Revenue Code, which is the place where all of the federal tax laws are located in the federal legal system, has provisions for partnerships. There is no distinction in the tax laws between prayer partnerships, limited partnerships, and family limited partnerships. Any partnership is a separate legal entity and would need to obtain a federal tax ID# upon formation. Tax returns to be filed are the form 1065 income tax return and California partnership tax return form 565. These tax returns are due on April 15.
WHO PAYS THE TAXES ON PARTNERSHIP INCOME? The partnership does not actually pay any income taxes. The partnership tax returns merely report the income for the total partnership enterprise. The partners are identified in the partnership income tax returns and the percentages of ownership of assets and income are stated. The partnership income is then allocated to each partner according to his or her percentage. The partnership income tax returns have a form K-1 for each partner stating that partner’s share of the partnership income, deductions and credits. Each partner then takes the form K-1 to his or her tax return preparer and the amounts on the form K-1 are reported on the the partners’ personal income tax returns. A partnership is often referred to in tax literature as a “pass through entity” meaning that all partnership income is not taxed at the partnership level but simply passes through and is tax to the partners on their individual income tax returns. Without exception the partnership income earned by the partnership is allocated to the partners whether or not they actually receiving income. In the context of a family limited partnership this can create problems if some of the income is held back and not distributed. This may occur for example in a situation where the general partners have discretion to not pay out all the income which is a typical asset protection clause. However, even if the income is not actually paid out to the partners, they still have to pay the taxes on the income. Therefore, general partners will typically try to get enough cash out to the limited partners so that they can pay their taxes by April 15.